Our new website is designed to provide information, directions and to extend the scope of the services we offer with on-line obituaries. 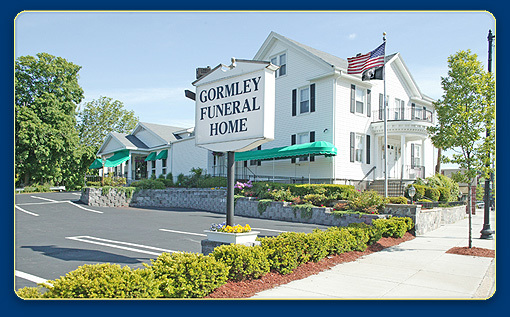 Please call us if you have questions concerning any aspect of our funeral services. We welcome your calls. ©2008 William J. Gormley Funeral Service, All rights reserved.